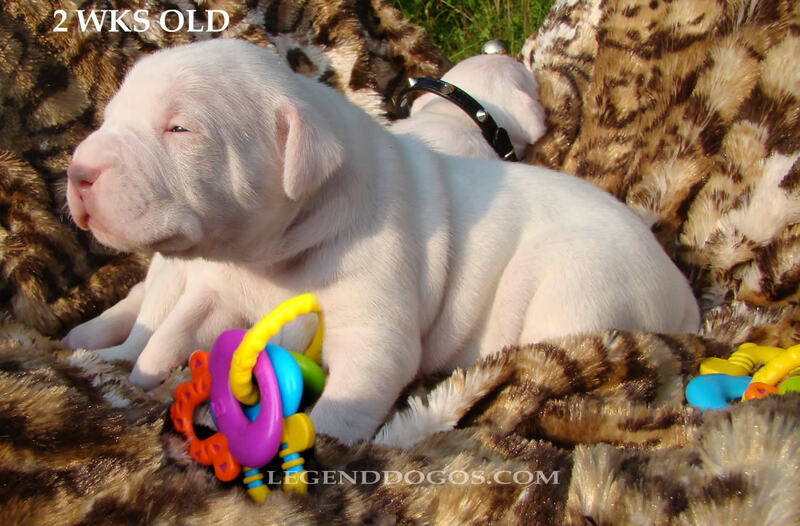 Attention U.S. and Canadian Dogo Breeders. Get listed here! We import the best lines from all over the world and work together as a family to create the best possible puppies. We all only have to own 1 to 3 dogos so they can be pets 1st like they deserve. Our puppies are raised with small children and other animals. They will come with vaccinations, worming and a 1 year guantee. All our dogs are family dogs from champion lines. 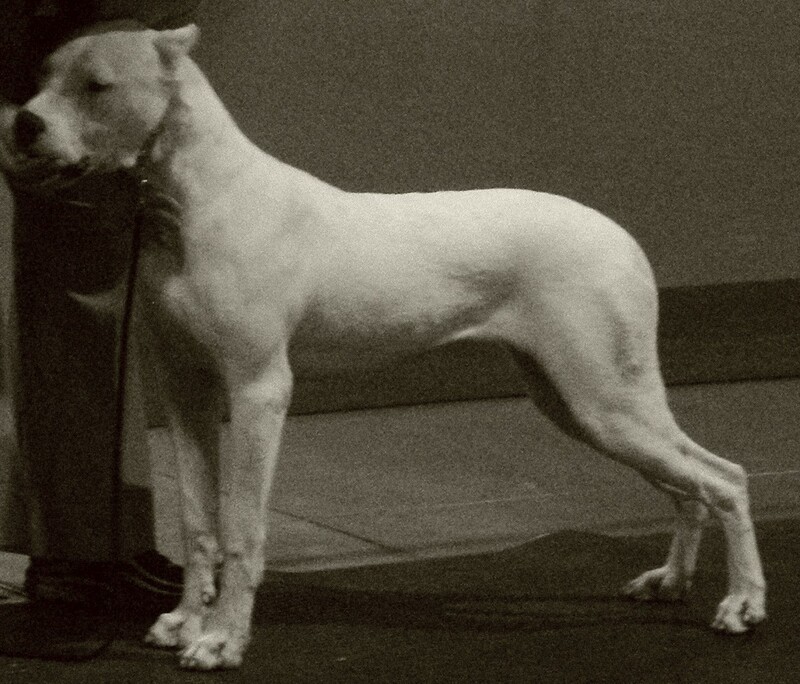 We have fallen in love with breed and want to share the joy. They really are the ultimate dog. 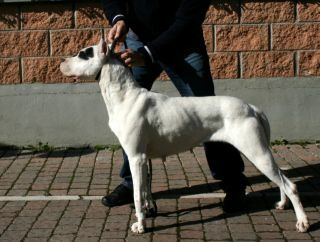 "We breed for quality,conformation and temperament!" For more information, please visit our website! 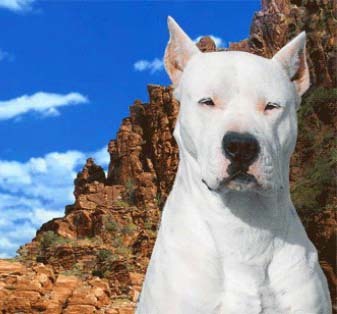 Breeders of Grand Champion Dogo Argentinos from World Champion Bloodlines. Come see our Dogos! 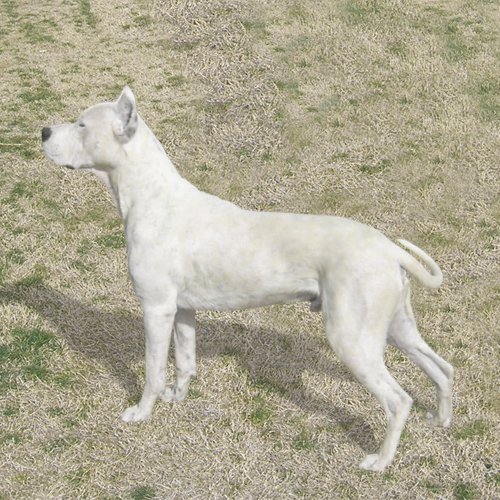 #1 Dogo Argentino in America year "2006" & yr "2007"
We breed Dogo Argentinos for family, hunting and show. Puppies available for reservation. For more info, visit our website.